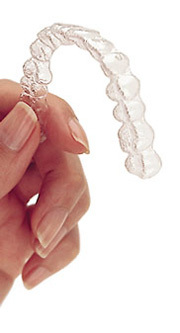 Consider Invisalign treatment to get the beautiful straight teeth you've always wanted . A complimentary consultation with Dr. Ashraf can determine if Invisalign is right for you. Dr. Ashraf has successfully treated hundreds of patients with the Invisalign system. 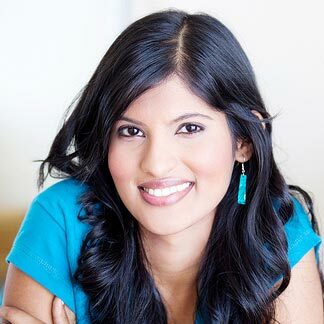 Because of her extensive experience, she is able to use the system to treat a wider variety of patients, including many that have been told by others that Invisalign would not work for them. The Invisalign system straightens your teeth using a series of invisible, custom, removable aligners. Each aligner gradually shifts your teeth until they are straight and aligned correctly. Invisalign treatment also allows you to view your own virtual treatment plan when you start so you can see how your straight teeth will look when your treatment is complete. You wear each set of aligners for about two weeks, removing them only to eat, drink, brush, and floss. As you replace each aligner with the next in the series, your teeth will move — little by little, week by week — until they have straightened to their final positions. You'll visit us about once every six weeks to ensure that your treatment is progressing as planned. Virtually Invisible — Only you will know you're wearing the aligners. Completely Removable — Eat, drink, brush and floss, or take them out for special occasions such as weddings, prom, or senior pictures. STEP 1 , Impressions of are your teeth are taken. A 3D model is created from the digital impression of your teeth, and the data is sent to Align Technology's dental technicians, who use a proprietary software program to create a completely customized Invisalign treatment plan. The Align Technology technicians use stereolithography computer technology to plan the movements of your teeth. The plan can even be reviewed so that you can see how the whole process works from beginning to end. The custom treatment plan is sent back to Dr. Ashraf for her final review using the ClinCheck. Once approved by Dr. Ashraf, your custom aligners are created at the Align Technology manufacturing facility. Advanced automated machines fabricate your custom aligners based on the data from your treatment plan and the completed set of aligners are then shipped directly to our office. Each custom aligner is worn for 2 weeks; and every 6-8 weeks, you will visit Dr. Ashraf for progress checks.